Providing access to a variety of quality driven e-Resources, with just one click! 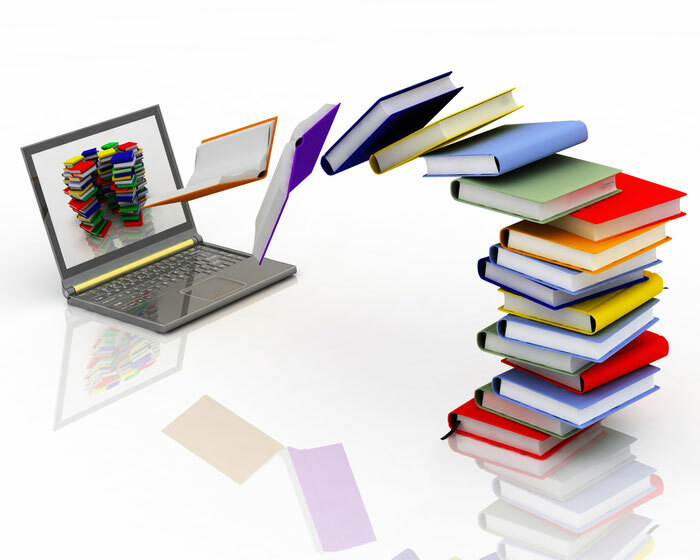 Canadian e-Resource Solutions is a Canadian based company overseeing the distribution for Britannica Digital Learning, Infobase Publishing, and The Maclean's Archives for all Canadian schools and public libraries. We work with quality name brand publishers that adhere to the Canadian curriculum requirements, offering a wide selection of eBooks and online resources for a wide range of subject areas. Len Kirkness has worked directly with schools and public libraries for two decades, and has overseen the Canadian market as schools and public libraries transition from using predominantly print resources to now include online and eBook formats. Get in touch with us today to learn more about the many resources we distribute!